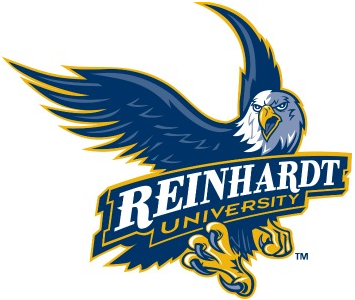 As the only institution of higher education founded in Cherokee County, Reinhardt University has become a comprehensive university grounded in the liberal arts. Through the generations, Reinhardt faculty and staff have focused on "shaping lives and building futures." Reinhardt has long been a popular higher educational resource for young people from Cherokee, Bartow, Cobb, Dawson, Forsyth, Fulton and Pickens counties, and as the institution added undergraduate programs, graduate programs and changed its name to University, its sphere of influence has continued to expand across the state, the region and the world.